Posted on 01/14/2019 by Parklifer	in Preview and tagged anniversary show, Austin, Black Cat, emo, free tickets, Mineral, ticket giveaway. The Black Cat may be shuttered throughout January, but it is opening for select shows, including a celebration of the 25th anniversary of emo rockers Mineral on Thursday, Jan. 17. You can win tickets to go with Parklife DC. Mineral formed in 1994 and released two full-length albums from Austin before calling it day four years later. But the band reunited in 2014, and frontman Chris Simpson and company have a few new songs this year. 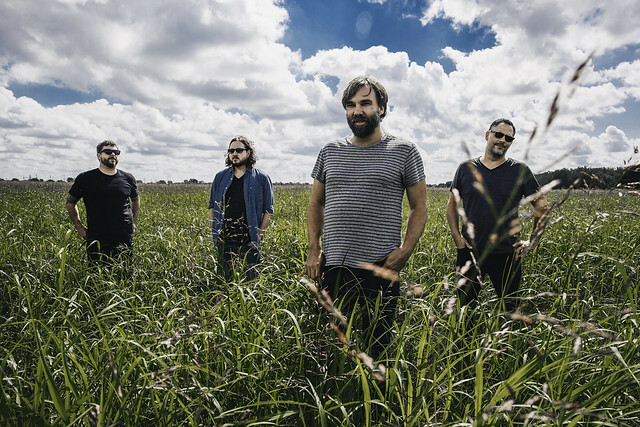 Parklife DC is giving away a pair of tickets to see Mineral at the Black Cat. To win, simply leave a comment on this blog. You can leave any comment, but we would like to know your favorite song by Mineral. Comments will be closed at noon on Wednesday, and a winner will be randomly selected. The winner will be notified by email. The winner must respond to our email within 12 hours, or they will forfeit their tickets and we will pick another winner. We will email you instructions on claiming your ticket. Good luck! If I Could! Favorite Mineral song🤘.